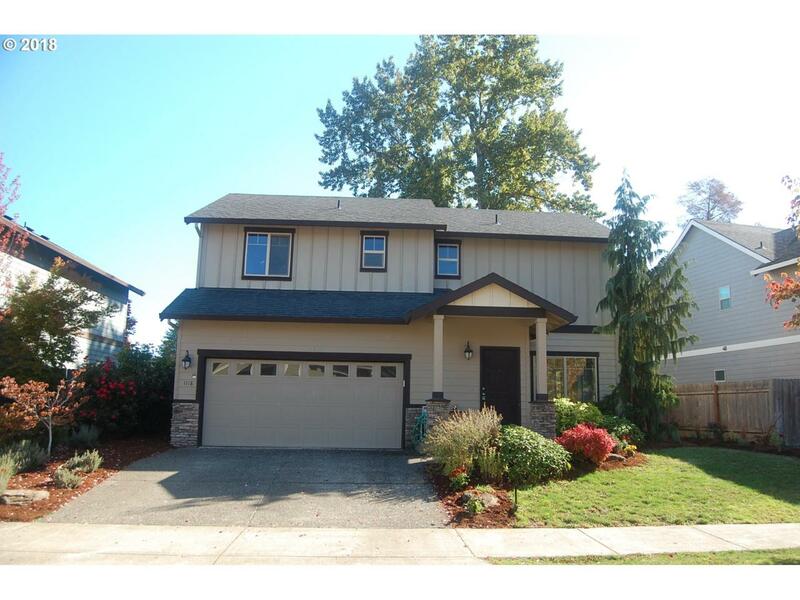 Come check out this gem near Linfield within walking distance to downtown. Private backyard with sprinkler system to enjoy the changes of fall. New carpet and paint throughout. New heat pump and furnace installed earlier this year. Call to schedule your appointment today, you don't want to miss this one! Open house Sunday 12/9 from 1-3pm.